Although both of these platforms allow you to develop an attractive website, in reality, they both are enormously different. Currently, WordPress is powering 27% of the websites on the internet; on the other hand, Squarespace has been used by 1.2 million sites so far. So, in the race of Squarespace vs. WordPress, how does the latter seems to be the better option than the former? 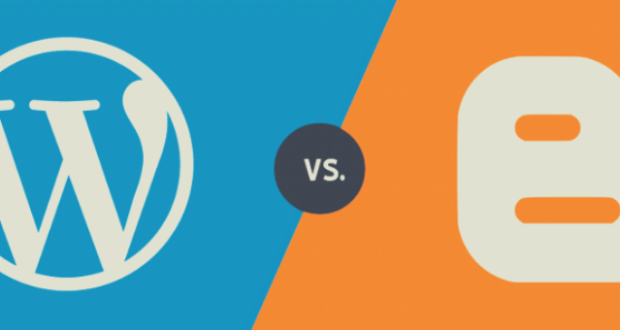 Squarespace vs. WordPress – What’s The Major Difference? Considering between Squarespace vs WordPress, these platforms are completely different from each other, it makes absolute sense that they’d be appealing varied audience as well. Squarespace is a perfect choice for those who wish to have a creative, professional site without investing a lot of time and efforts into tech. If you want everything done, you can definitely go with this platform. WordPress is for those who like having complete customization in their own hands. Right from updating to coding, you’d have to take care of everything. So, it’d be a fantastic selection if you like to tackle challenges. When talking about the pros and cons of these two well-recognized platforms, you’re inevitably going to come across different opinions and thoughts. Keeping all of them aside, here is precisely what you must know. When it comes to determining which platform is reasonable based on the cost in Squarespace vs WordPress debate, you’re going to find a huge difference. Although WordPress is an entirely free platform to use, however, there would be an additional independent expense that you’d have to incur, such as domain, hosting, premium plugins, themes, and more. On the flip side, you can use the free trial of Squarespace; however, that’d be for a limited time. After that, you’d have to pay the price to use this platform. The packages start from $12/month and go up to $40/month, according to your requirements. The fact that’d be astounding to you is that these above-mentioned features are merely a handful of them from the extensive list. Is Squarespace Good for Blogging or WordPress? Whether you wish to blog or develop a business website, it’s imperative to understand every aspect of the platform before you take the plunge. So, here are some of the reasons that will help you segregate WordPress from Squarespace and will help you choose the best one. Flexibility is one such aspect where WordPress competes and beats every other web building platform in a minute. Since it’s an open-source platform, there’s an extensive range of developers, consistently working to improve and enhance WordPress. However, in Squarespace, there are in-house developers behind the tools and features of this platform. Everything is developed by the same team. Furthermore, unlike WordPress, Squarespace doesn’t support a wide range of plugins and themes. When it comes to designing, everybody wishes to develop an aesthetically appealing site, isn’t it? 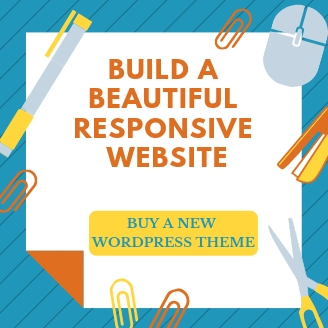 Therefore, with WordPress, you can quickly get your hands over thousands of free and premium themes, compatible to fulfill different requirements. 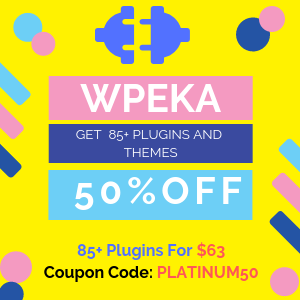 Not just in the WordPress directory, but you can find these themes available at external sites as well. With Squarespace, however, you can only get 67 themes in total, out of which only nine would be available on the store. When compared to WordPress, the number is hugely less. One thing that’s good about Squarespace is that you wouldn’t have to install a theme as you can get an effortless design integration. Another substantial difference between Squarespace vs WordPress two platforms is the support service that they provide. WordPress is one such platform that is backed by an enormous team of developers, designers, testers, and users residing all across the world. Although it could be a bit difficult to find a quick resolution to a problem; however, there is no lack of forums and websites offering you assistance. With Squarespace, you wouldn’t experience any sort of massive forum; however, they have their own dedicated team, ready to answer your questions and resolve queries. 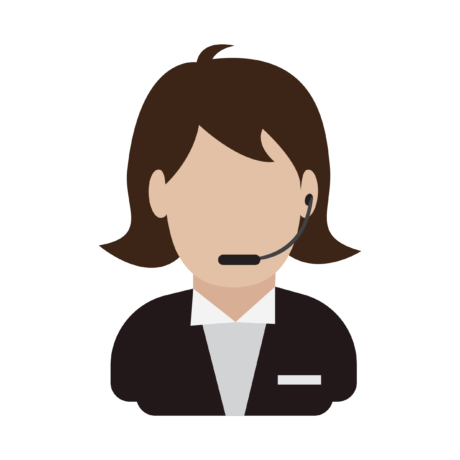 You can get in touch with them through user guides, live chats, and emails. If you wish to have quick and prompt support, Squarespace could be the one for you; otherwise, WordPress is always a better choice. WordPress comprises a GPL 2.0 license, which gives you the complete liberty to experiment with the code and alter it accordingly to suit your requirements, as long as you’re fine sharing the changes with others. By editing the core of WordPress, you can easily create your own side-shoot content management system. And then, you can also edit themes and plugins to extend the functionality of the site. WordPress doesn’t pose any limitations when it comes to the number of times you can install it. 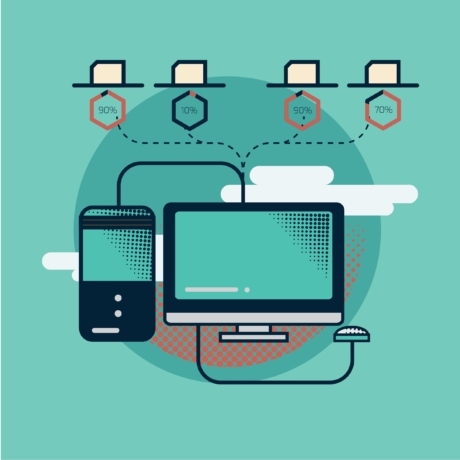 This means, you can seamlessly create as many websites or network of sites as you require or your hosting plan allows. The same cannot be said for Squarespace as their plans are quite limited. Even if you’d wish to create an additional site, you’d have to sign up again, buy another premium plan, and then execute your task. In this way, this platform can be costlier than WordPress. 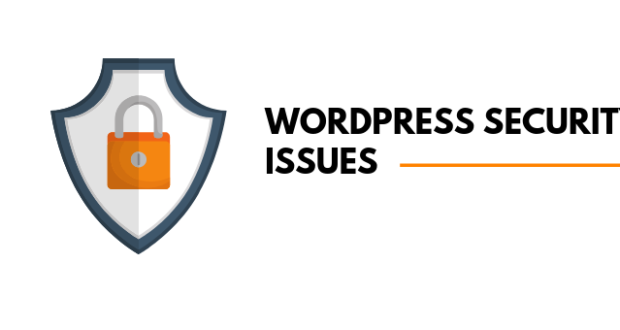 The core of WordPress keeps getting frequent updates, and the introduction of new features, as well as security updates, is recurrent too. 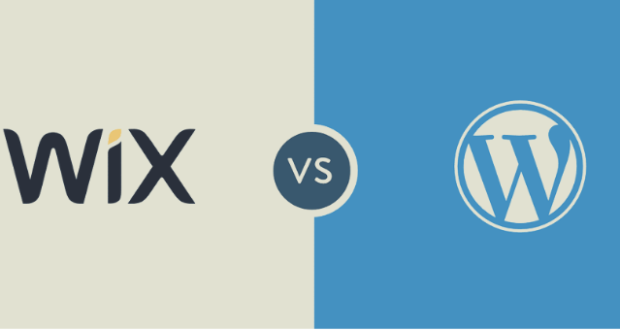 It is one of the most important factors in Squarespace vs WordPress debate. Not just that, but WordPress has pretty well maintained an entire system that ensures complete transparency with what’s going inside, what’s getting omitted, and what’s getting fixed. If you wish to contribute, you can also suggest changes; they’ll get reviews and approved before execution. As far as Squarespace is concerned, according to their Terms & Conditions, features can be removed and discontinued at any given point. And, there are chances that you might not get notified for the same as well. With the advent of online stores and a striking increase in the number of people shopping online, the importance of an e-commerce website cannot be denied. 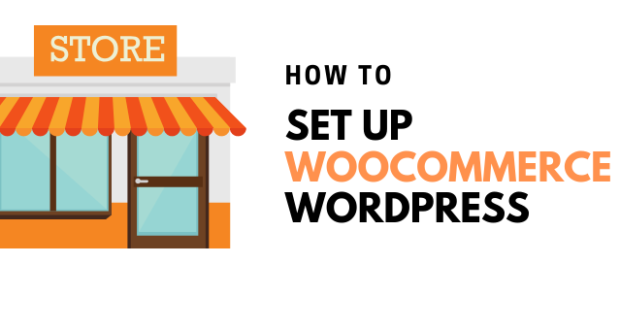 Having said that, if you’re more inclined towards an e-store, WordPress allows you to convert your site into an e-commerce one easily with a plugin. Neither you’d have to pay a transaction fee or any cut out of the sales to WordPress. With Squarespace, things take a completely different turn. The pricing plans for an e-commerce store are different than that of a simple website and a bit higher as well. Also, for every sale that you make, this platform charges a small transaction fee, unless you’ve upgraded your plan. 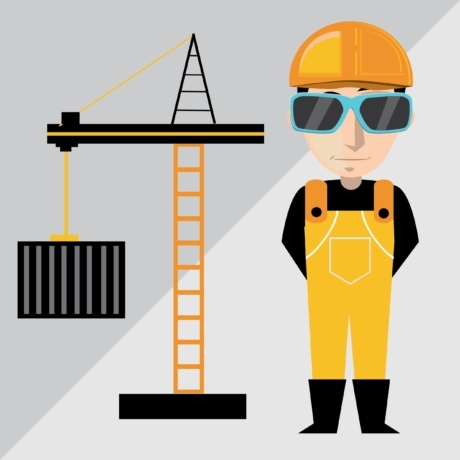 The server plays a significant role when it comes to effective maintenance of the website. If you’re choosing WordPress, you get to select your own hosting company. The decision would be in your hand. Therefore, you can switch the company or upgrade the plan anytime you’d like if your website starts acquiring more traffic. Unlike this, Squarespace turns out to be limited in this aspect as well. Although the platform promotes unlimited bandwidth of all their plans, however, when you go through their pricing list, you can be clear of the limited services of normal usage. Furthermore, if Squarespace server goes down, your website would shut down as well. On top of that, there would be certain restrictions on the traffic as well. When you install an SSL certificate, it displays the https prefix in front of your domain in the address bar. With this certificate, you can also secure your website by encrypting a substantial connection between browsers of your visitors and your site. 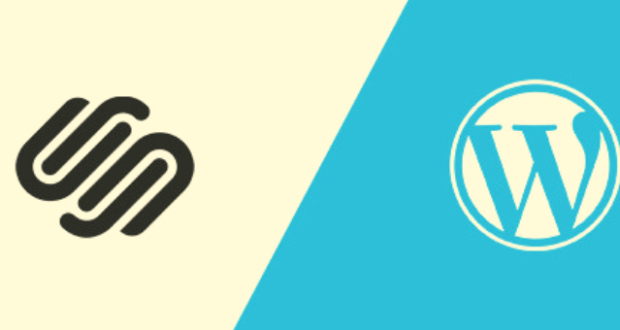 In comparing Squarespace vs WordPress, WordPress provides you complete freedom of choosing the type of SSL certificate and the certificate authority that you’d like to use. Hence, you can select the one that would provide you a warranty in case there’s a hacker attack or data loss. You can even choose to automatically set up the domain with HTTPs or force install the certificate, according to your requirements. With Squarespace, you’ll get an automatically issued SSL certificate for the website and domain, and you wouldn’t have any say in the matter of the type of certificate and the certificate authority. You cannot also force the SSL certificate and would have to turn on the option in the settings. If you’re developing a business website, you’d like to have multiple pages, dedicated to different services or products. Moreover, there are times when you’d also want to add more contributors so that they can handle varied tasks diligently. With WordPress, the objective of having unlimited site pages as well as contributors can be effortlessly achieved, thanks to the lack of restrictions that this platform provides. There’d be no limitations from WordPress. 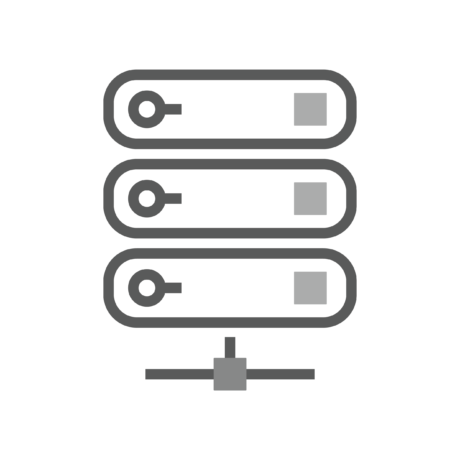 However the same can be put up by your hosting plan. 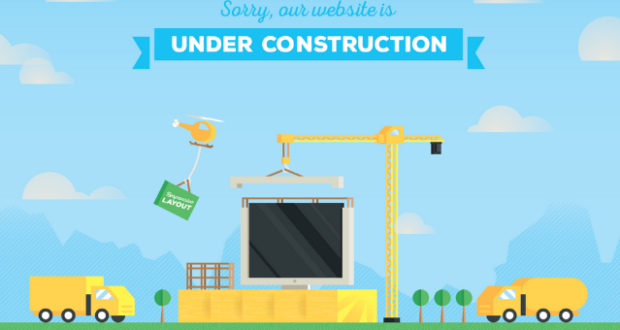 Squarespace lets you build an attractive website but the number of pages cannot par 20. This limitation wouldn’t work for someone who wishes to create a vast site. Moreover, you can only have two contributors to your personal plan. If you need more, you’d have to upgrade the plan and pay a higher price for it. Upon comparing Squarespace vs WordPress in terms of SEO, you’ll find the former to be an unquestionable winner. To begin with, WordPress lets you add alt tags and metadata to your posts and pages. And then, there is a wide range of SEO plugins that you can use to enhance the visibility of your website. On top of this, WordPress also allows you to add rich snippets to your pages that improve your search results by displaying pricing, reviews, and contextual information on search engines. When it comes to Squarespace, admittedly, it isn’t an awful picture altogether. This platform does a few things to bring your website under the notice of Google, like mobile friendliness, clean HTML markup, and more. 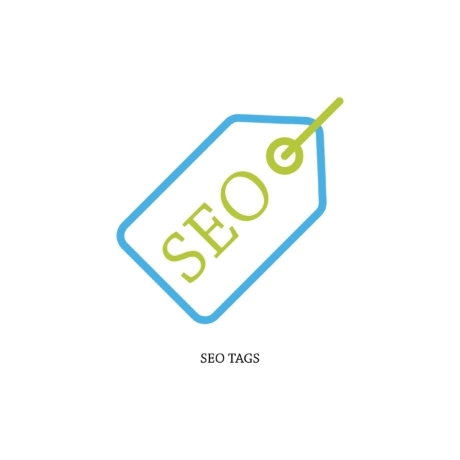 You can also optimize your site for search results. However, the opportunities with Squarespace wouldn’t be as extensive as WordPress. Is Squarespace Worth It or Should You Stick by WordPress? Of course, In Squarespace vs WordPress, both are different from each other as they come with their own advantages and disadvantages. However, if you refer points mentioned above and dig a bit deeper, you’d find out how WordPress surpasses Squarespace upon many grounds. If you want greater control over your site, WordPress would be the clear winner. Sure, you can develop a beautiful website with Squarespace, but the platform is severely limited. If you know any more reasons, do let us know in the comments section below. 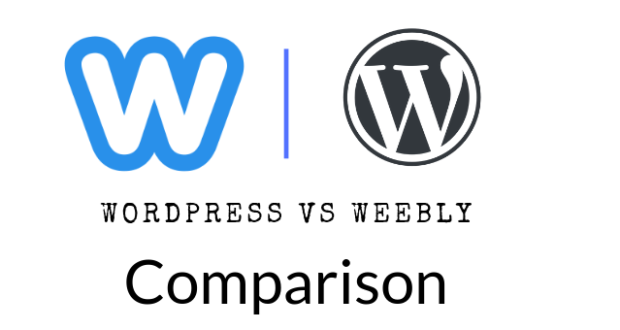 Previous PostWeebly vs. WordPress – How To Wisely Choose Best CMS For WebsitesNext Post Blogger vs. WordPress – Which Is Far Better For You When Starting Out?